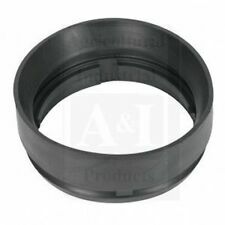 Pistons, rings or liners ordered without the overhaul kit are not warranted since we cannot be assured of the quality of your other components. 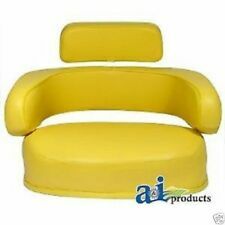 We have over 30 years experience in agriculture. New Massey Ferguson 135 decal set. 135 peel and stick decals as shown. 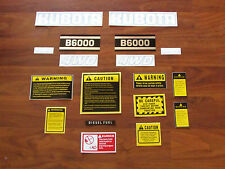 Kubota B6000 decal set with generic caution kit as shown. We have over 30 years experience in agriculture. 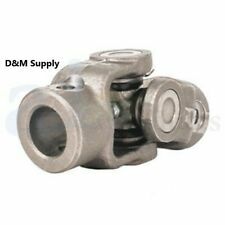 New Holland hay rake 256 258 259 55 260 56 57 universal joint 1"
Hay Rake universal joint. Ford / New Holland RAKE: 260. Ford / New Holland RAKE: 256. Ford / New Holland RAKE: 258. Ford / New Holland RAKE: 259. Ford / New Holland RAKE: 56. Massey Ferguson 35 tractor decal set. 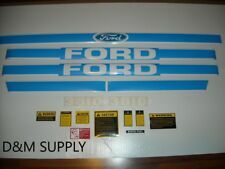 Ford Tractor decal set as shown in photo. We have over 30 years experience in agriculture. Pistons, rings or liners ordered without the overhaul kit are not warranted since we cannot be assured of the quality of your other components. We have over 30 years experience in agriculture. Local pickup is not available. 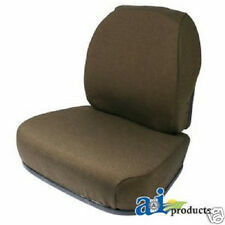 We have over 30 years experience in agriculture. 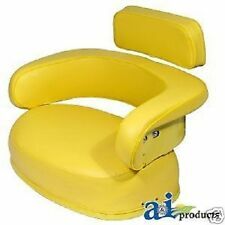 We will work for you to get what you need. Massey Ferguson 245 tractor decal set with caution kit. 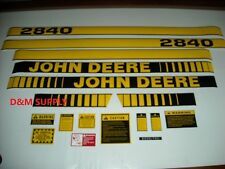 New Massey Ferguson 245 decal set. 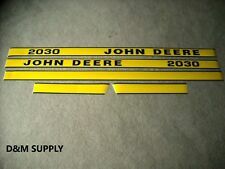 John Deere 2020 decal set. We have over 30 years experience in agriculture. International 574 decal set. Pistons, rings or liners ordered without the overhaul kit are not warranted since we cannot be assured of the quality of your other components. We have over 30 years experience in agriculture. Hay Rake bearing. Easy fix when your bars are getting loose. Ford / New Holland RAKE: 256. Massey Ferguson RAKE: 25 (SN 419012167>). Ford / New Holland RAKE: 258. Massey Ferguson RAKE: 37 (SN 1283005190>). New Massey Ferguson 135 decal set. Pistons, rings or liners ordered without the overhaul kit are not warranted since we cannot be assured of the quality of your other components. We have over 30 years experience in agriculture. 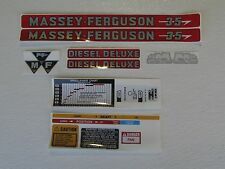 New Massey Ferguson 245 decal set. New Kubota L185 decal set. Pistons, rings or liners ordered without the overhaul kit are not warranted since we cannot be assured of the quality of your other components. We have over 30 years experience in agriculture. New splined quick disconnect overrunning coupler. Coupler female I.D. is 1.375" 6 spline and male O.D. is 1.375" with 6 splines. The coupler is rated at 75 max horsepower. Pistons, rings or liners ordered without the overhaul kit are not warranted since we cannot be assured of the quality of your other components. 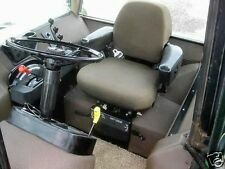 For mowers that use OEM # GY20050 or GY20785. Massey Ferguson 255 decal set with generic caution kit. We have over 30 years experience in agriculture. Ford 2310 decal set. We have over 30 years experience in agriculture. Case-IH TRACTOR: 385 (INTERNATIONAL). We have over 30 years experience in agriculture. International Orders Pistons, rings or liners ordered without the overhaul kit are not warranted since we cannot be assured of the quality of your other components. 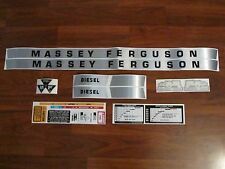 Massey Ferguson Tractor 285 decal set. We have over 30 years experience in agriculture. Massey Ferguson decal 253. We have over 30 years experience in agriculture. 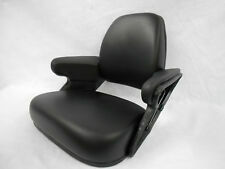 We will work for you to get what you need. 5 point star center hole. We have over 30 years experience in agriculture. be sure this is the correct oem# spindle before you order. 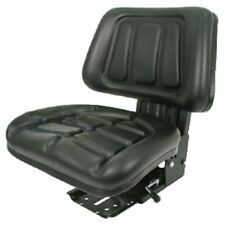 3-bolt short. 5 point star center hole.